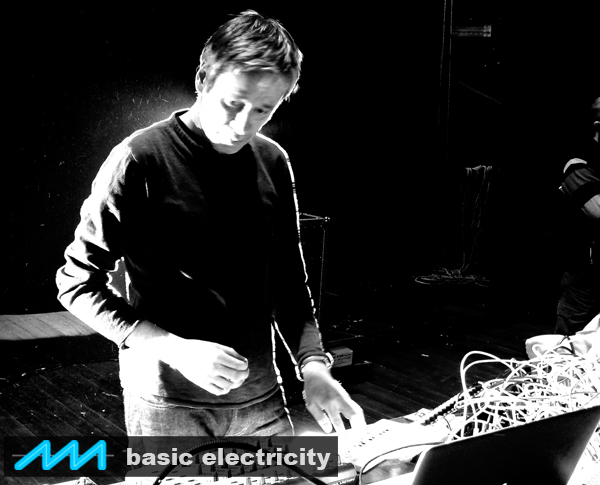 Join us on Friday, March 2nd for Basic Electricity #26, a concert with Max Loderbauer and Kai Niggemann at the König Otto in Berlin, Neukölln. 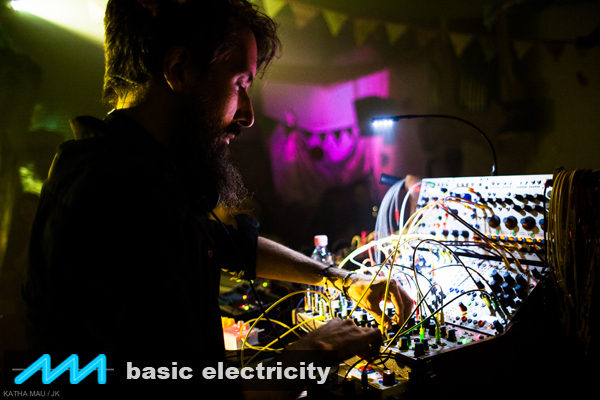 We’re very happy to welcome Max Loderbauer back to Basic Electricity for an improvisation on a Buchla modular system. Max Loderbauer currently plays his 200e live in the electro-acoustic trio Ambiq and with his long-time collaborators Moritz von Oswald and Ricardo Villalobos. Kai Niggemann (Paradeiser Productions) creates 'poetically abstract' music, also with the help of a Buchla 200e. At his Basic Electricity debut, Kai Niggemann presents his recently released recording, Heart Murmur, using the Buchla’s ‘Source of Uncertainty’ as a partner for improvisation. Two musicians improvising on two Buchlas in a fantastic sounding room - there’s much to look forward to on Friday, March 2nd when Max Loderbauer and Kai Niggemann play Basic Electricity #26 at König Otto in Neukölln - we hope to see you there! Sign up for Basic Electricity concert news on the top right of this blog or click here.